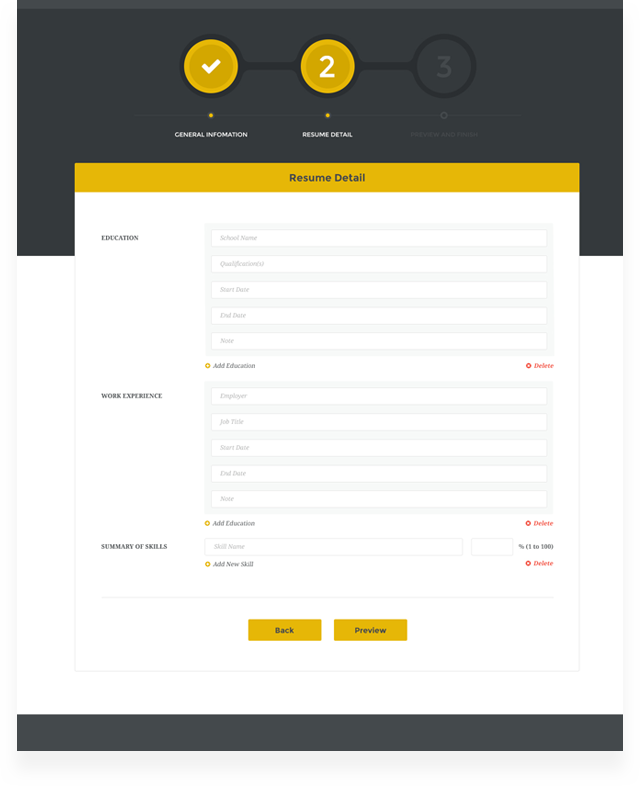 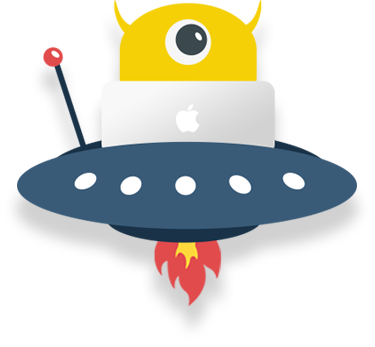 Finding tons of powerful features in both the front-end and back-end at JobMonster version 4.5 The theme will surprise customers with amazing user experience improvements and modern layo uts updates. 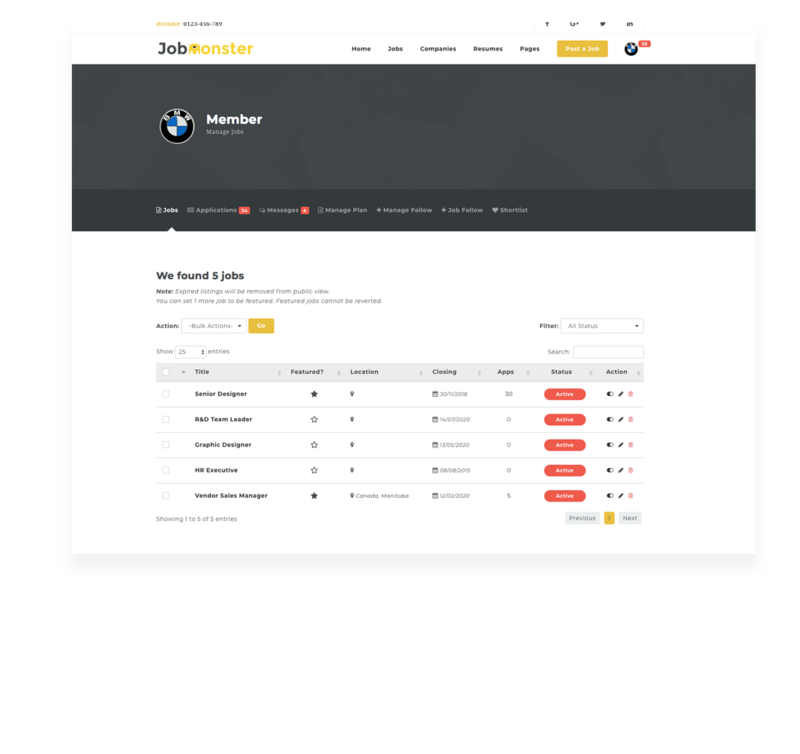 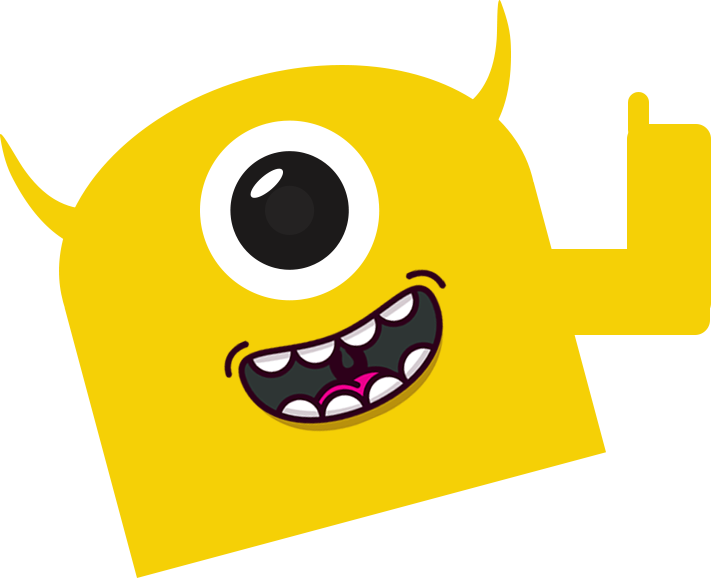 As an expert in job board and listing industry, JobMonster covers everything you need in listings as job listings, company listings, resume listings, with beautiful layouts. 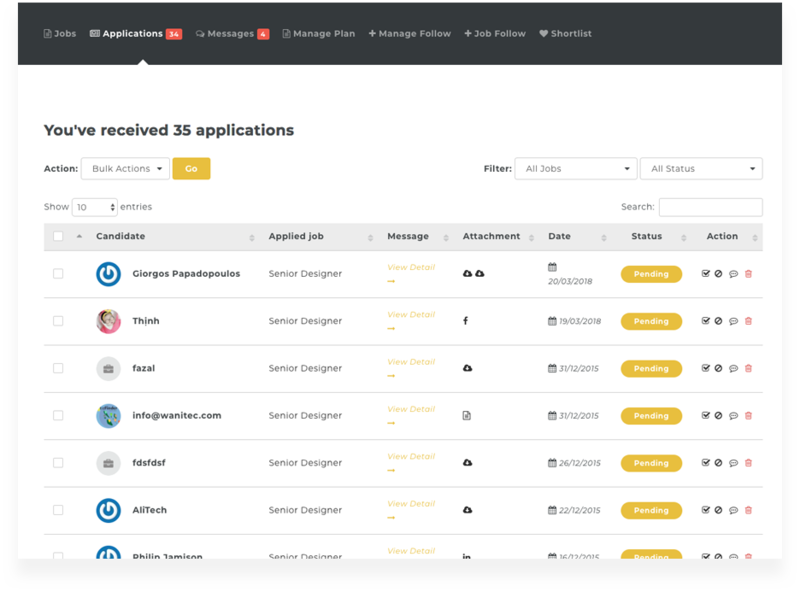 Easily control what you wish to edit or show on the front-end with a smart and easy-to-use user dashboard. 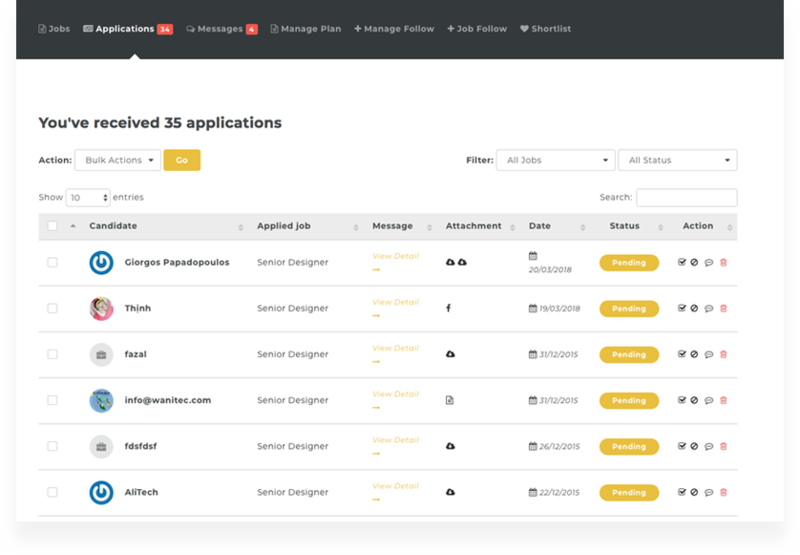 Giving a super easy way to manage job, applications, message, shortlist, advanced filter and so on. 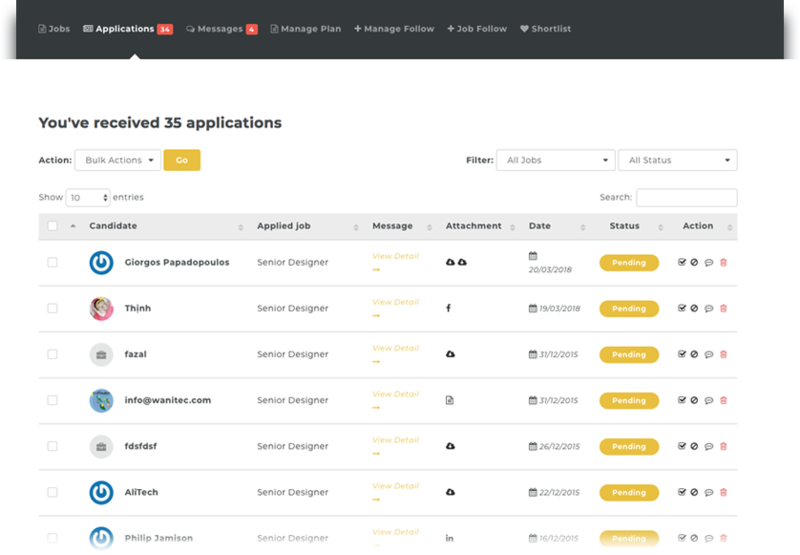 Candidates get more options in management the resume pages including managing resumes, applications, job alerts, bookmark, follows and much more. 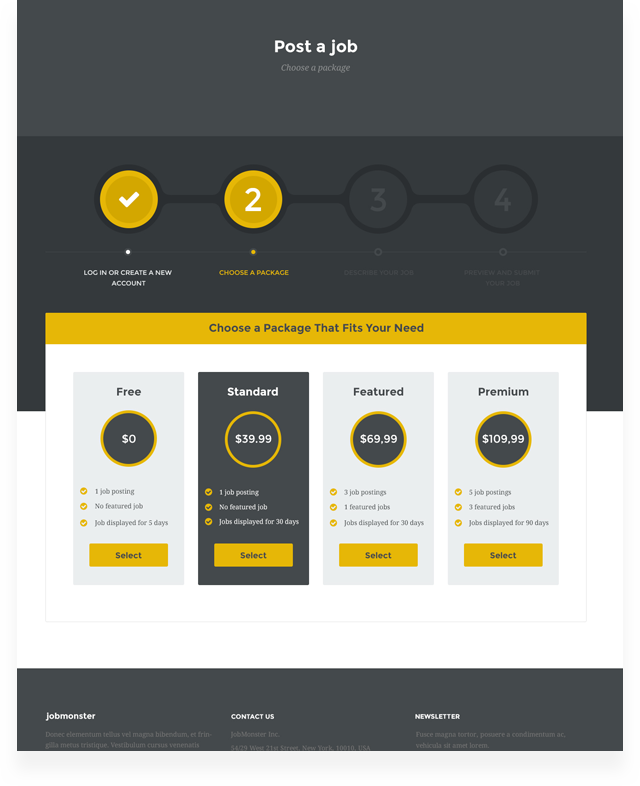 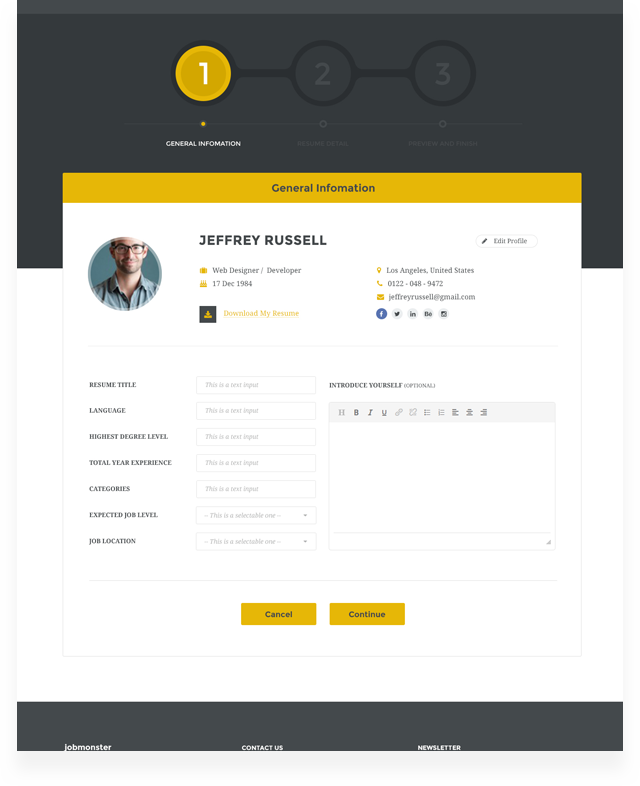 Employers simply submit and edit jobs directly on the frontend following submission steps . 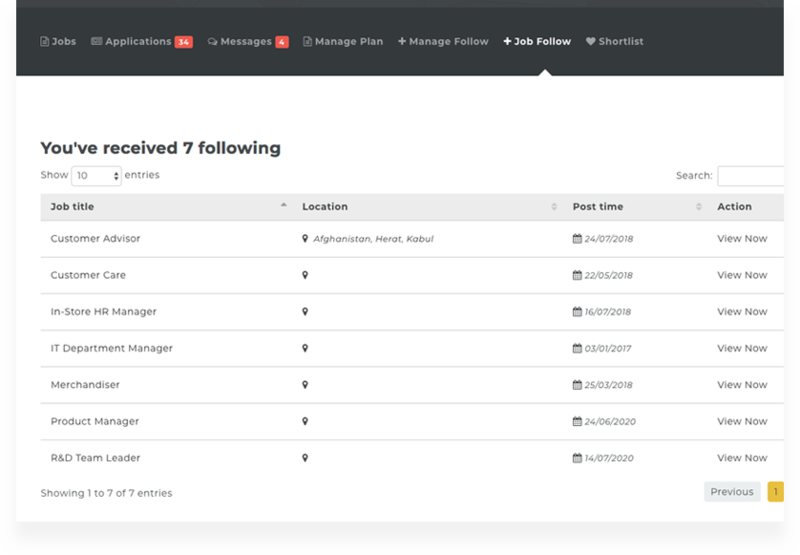 Candidates can directly post various resumes on the front end following the submission steps and choose one is the best.